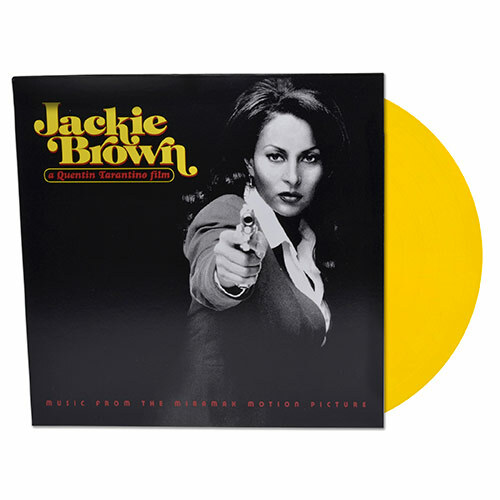 This Limited Edition Yellow vinyl features The Soundtrack from the motion picture, Jackie Brown, directed by Quentin Tarantino. This Soundtrack features such arists as Bill Withers, Minnie Ripperton, and Bobby Womack. This soundtrack also features dialogue from the movie.